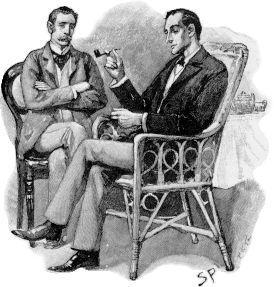 The complete canon of Sherlock Holmes consists of four novels and fifty-six short stories collected in five titles: The Adventures of Sherlock Holmes (1892), The Memoirs of Sherlock Holmes (1894), The Return of Sherlock Holmes (1905), His Last Bow (1917), and The Case-Book of Sherlock Holmes (1927). 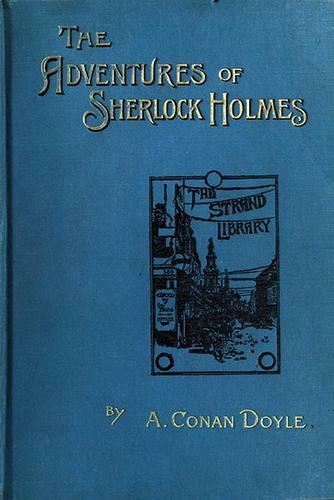 The Adventures of Sherlock Holmes is Doyle's first short story collection of what became the world's most famous detective. We feature his work in our collection of Mystery Stories.